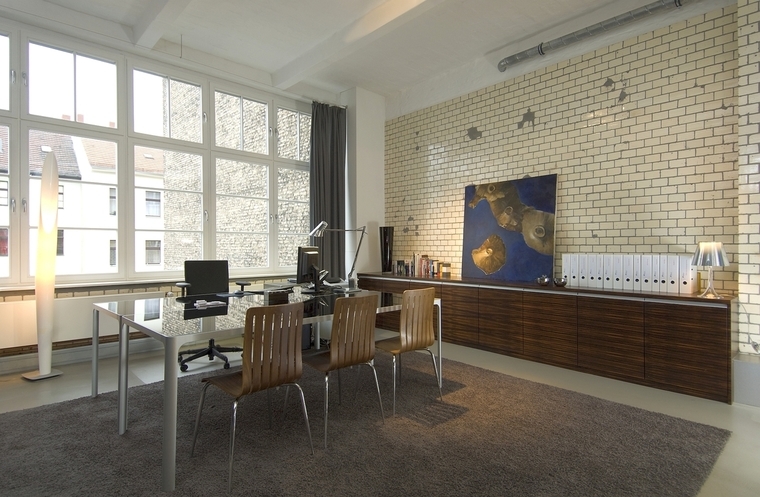 German design firm BerlinRodeo concerted a 688m2 Berlin industrial floor from the 19th century into an office loft for a film and television production company with modern media workspaces. 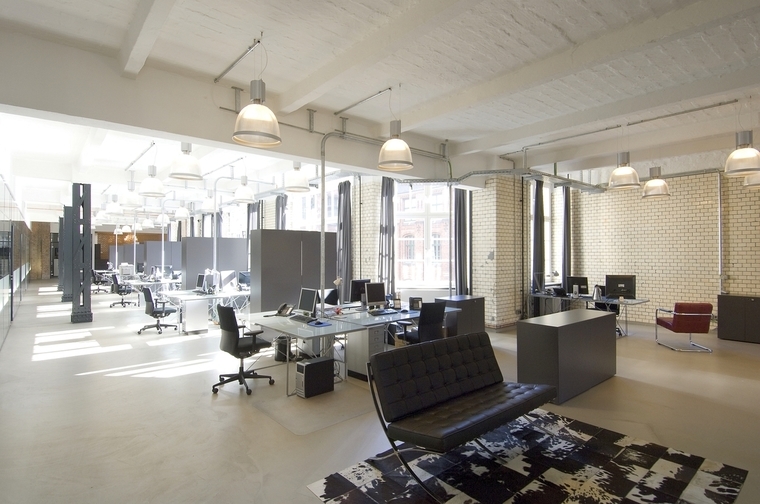 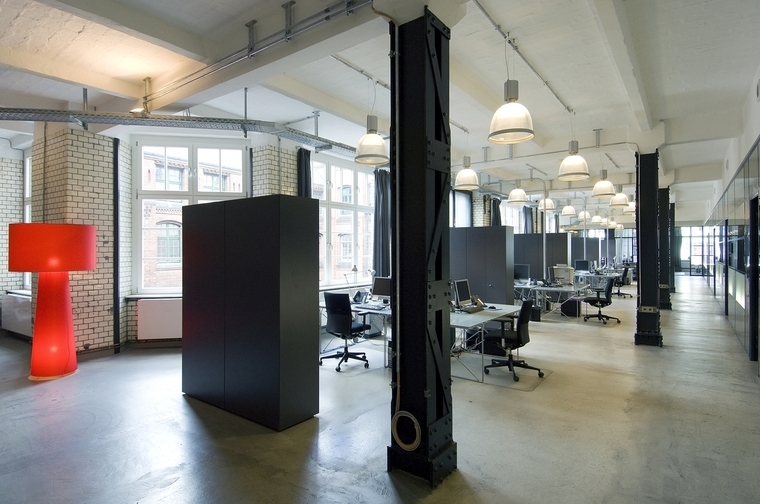 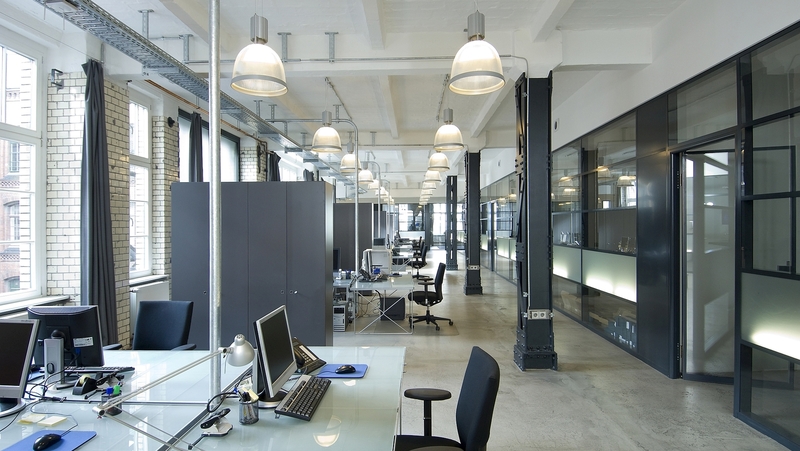 The industrial character of the space had to be maintained and includes every convenience of a communicative, open-plan office. 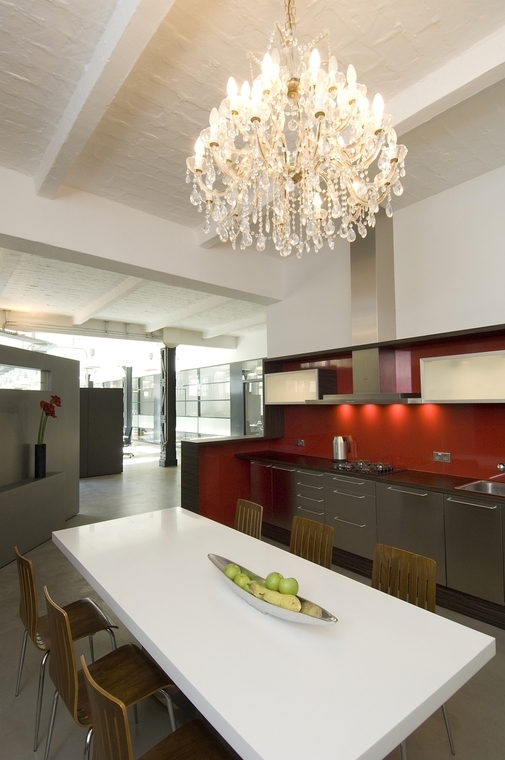 The architect’s services included the designs, colour and material planning, light design and furnishing.